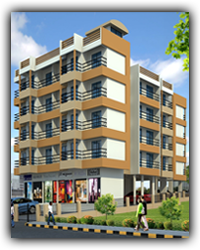 Indira Residency is one of the most sought after project in this field. With experience in building landmark residential developments, corporate offices and more, Usha Infratech Pvt Ltd is now transforming Karjat in an unparalleled living experience. 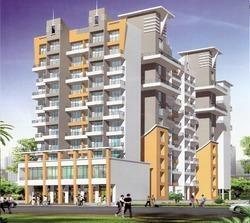 - The project is 5 minute drive from Panvel station on the fastest growing Panvel Matheran Road. - Lush green landscaped garden & party lawn. - 2'*2" Verified flooring in all Rooms. - Non skid flooring in Toilets, W. C. & Bathrooms. - Green marble kitchen platform with S. S. Sink. - Designer Tiles in Kitchen & Toilet upto 4' height.